The Panzer IV didn't impress the British specialists at first. After studying the Ausf. 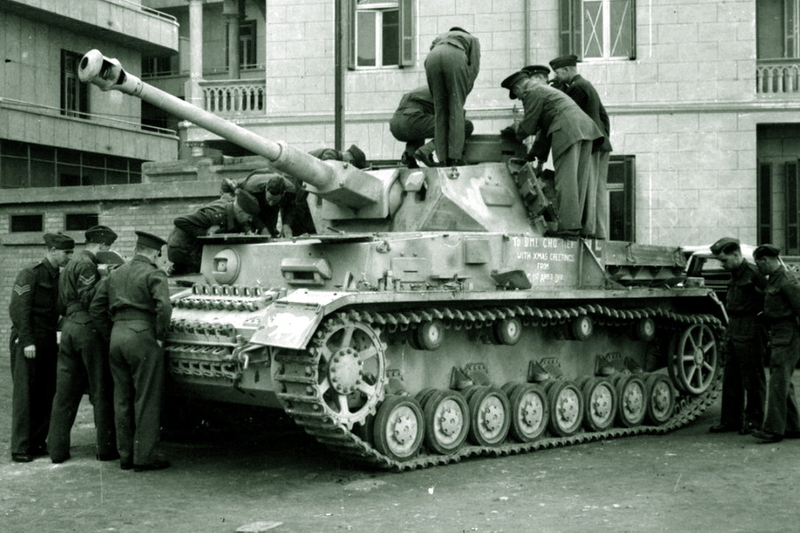 D they branded it as weak, but the Ausf. G soon changed that.